On the video for Deorro's Latin/EDM hybrid dance track "Bailar," the setting is a girl's quinceañera, laying out a comical battle between the girl's disapproving father and her dashing young paramour. The father tries to prevent the boy's attendance by spilling red liquid on his tux and later dressing in a chicken costume in front of a fast food restaurant and blocking the boy from getting to the party. Meanwhile, the young girl is pining away for the boy who, thanks to the father's tricks, is late for the party. GO BIG! DJ and producer Deorro, who blew up in 2016 with his track "Bailar," plays the Fremont Theater on Nov. 24. It's pretty funny, and the song itself is a high-octane Latin dance track featuring Grammy Award-winning/Latin Grammy Award-winning international merengue star Elvis Crespo. 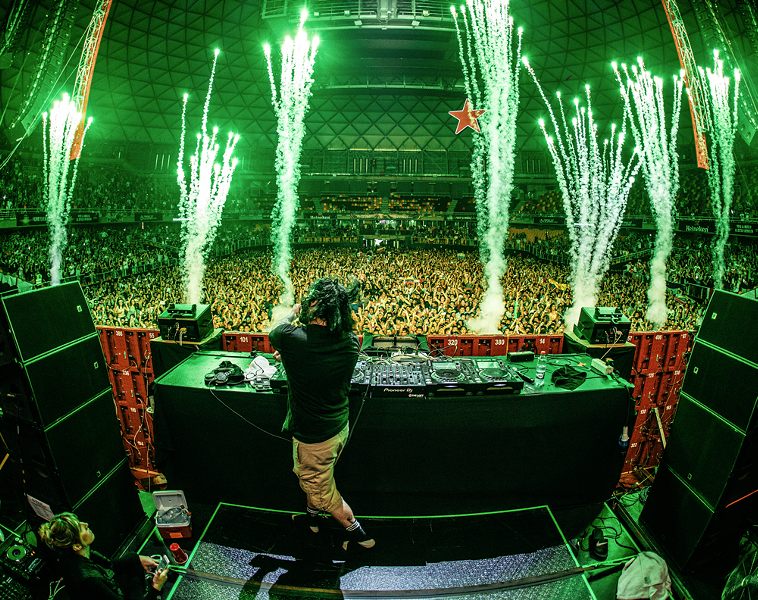 It's exactly the kind of creatively produced megahit that Mexican-American DJ, songwriter, and producer Deorro is known for and why he's gone from a budding bedroom producer to an international superstar. Deorro plays the Fremont on Saturday, Nov. 24 (9 p.m.; 16-and-older; $39.04 at Boo Boo's and fremontslo.com). Be ready to dance! Also this week at the Fremont, see rapper Dom Kennedy on Friday, Nov. 23 (9 p.m.; 16-and-older; $23.27 general or $113.55 for VIP meet-and-greet at Boo Boo's and fremontslo.com), with Cozz, Jay 305, and Warm Brew opening. 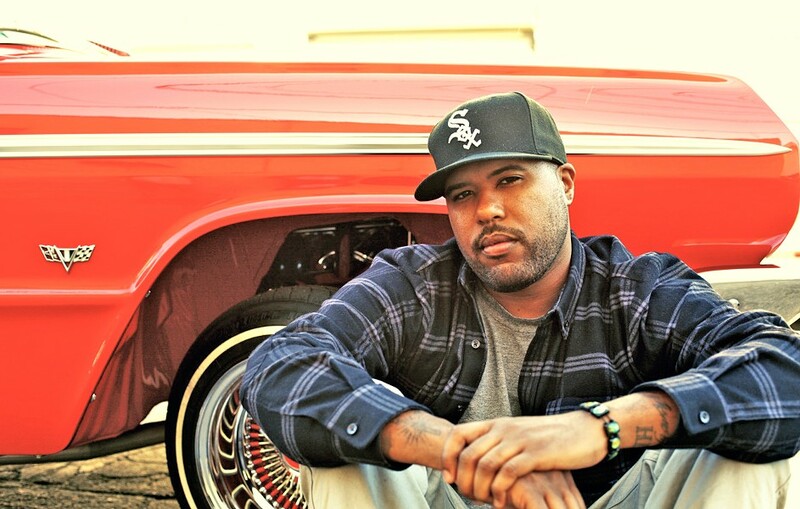 'MY TYPE OF PARTY' LA rapper Dom Kennedy brings his 2Pac, LL Cool J, and Outkast-inspired hip-hop sounds to the Fremont on Nov. 23. Chicano power trio Los Lonely Boys plays the Fremont next Thursday, Nov. 29 (9 p.m.; all ages; $33.17 at Boo Boo's and fremontslo.com), with the Gary Douglas Band opening. "We're all about having a good time, but we also make an effort to write about subjects that matter," the band said in press materials. "Life, death, love, hate, compassion, transgression, light, darkness, truth; they're what we've always been about. We're not interested in songs about how you look and what kind of car you drive and how much money you have. We want to create music that's about the love and energy and spirit we all carry. It comes from a bigger source than ourselves." You should also know that Fremont's upcoming Shakey Graves show on Monday, Dec. 3, is almost sold out (8 p.m.; 16-and-older; $36.69 at Boo Boo's and fremontslo.com). Tommy Emmanuel's Thursday, Dec. 13, show (7:30 p.m.; all ages; $44 to $58 at Boo Boo's and fremontslo.com) is also almost sold out. Get on those tickets! SOLO PEPPER Bret Bollinger of Pepper does his solo thing at The Siren on Nov. 23. Morro Bay's The Siren has a bunch of great shows this week including three by Numbskull and Good Medicine Presents, who's booked Bret Bollinger of the reggae band Pepper doing his solo thing on Friday, Nov. 23 (8 p.m.; 21-and-older; $14 presale at Boo Boo's or ticketfly.com or $16 at the door). Should be an intimate but high-energy acoustic show. If you're looking for some old-school, horn-driven soul and R&B, check out Soul Scratch on Saturday, Nov. 24 (8 p.m.; 21-and-older; $12 presale at Boo Boo's or ticketfly.com or $15 at the door). "We are on a mission to cure the world of hate, and educate all people in the power of Love, Peace, and Music," the band writes in its bio. Like St. Paul and the Broken Bones, the band features a terrific white soul singer. PHAT R&B LA soul act Soul Scratch plays The Siren on Nov. 24. Amazing folk rock duo Birds of Chicago plays The Siren on Thursday, Nov. 29 (7 p.m.; 21-and-older; $20 presale at Boo Boo's and ticketfly.com or $25 at the door). They call their newest, Love in Wartime, "a rock 'n' roll suite with a cinematic sweep." 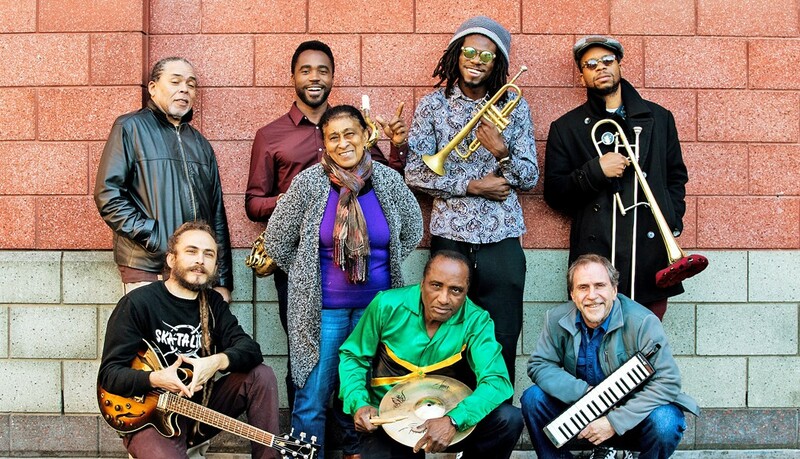 OLD-SCHOOL SKA Jamaica's The Skatalites, which formed in 1964, play The Siren on Nov. 25. 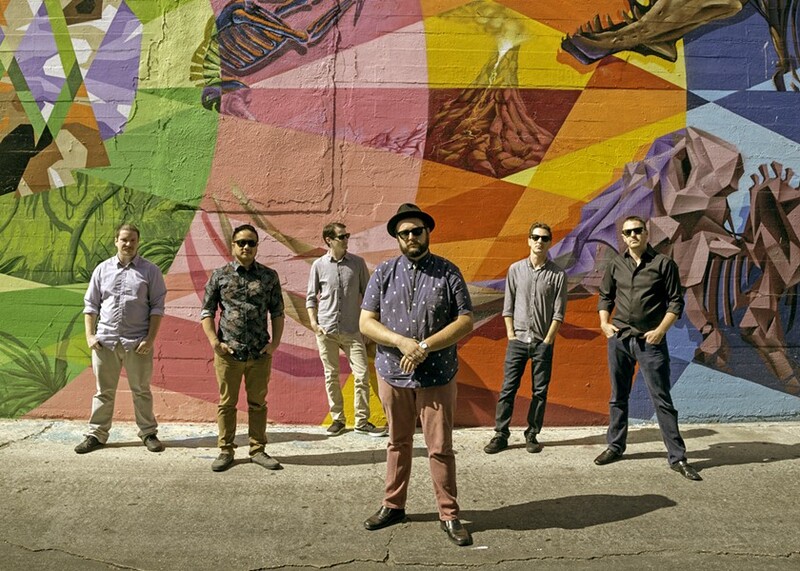 The Siren, in a show they booked themselves, brings old-school ska act The Skatalites to Morro Bay on Sunday, Nov. 25 (7 p.m.; 21-and-older; $18.50 presale at Boo Boo's and ticketfly.com, or $20 at the door). The Skatalites formed in Jamaica in 1964 and backed singers such as Bob Marley, Toots, Alton Ellis, Ken Boothe, and other singers of the era. The Steady 45s will open the show. STAYING ALIVE Vista Kicks bring their Bee Gees-inspired sounds to SLO Brew's downtown location on Nov. 28. 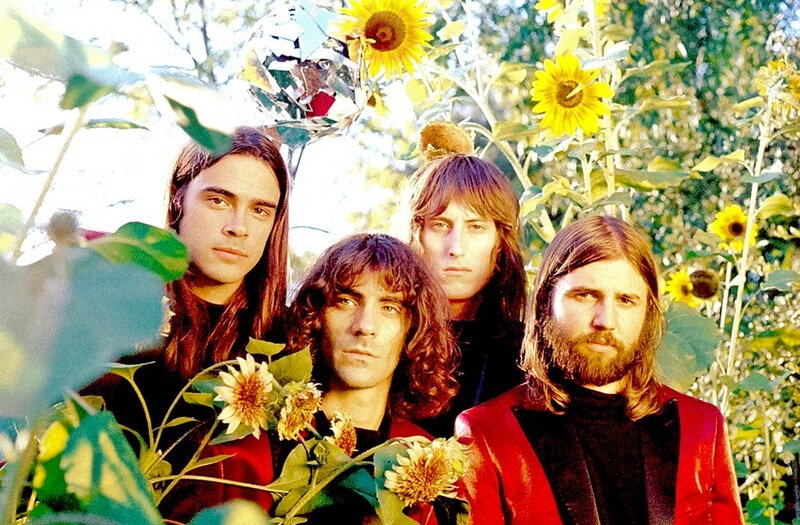 Vista Kicks play SLO Brew's downtown location on Wednesday, Nov. 28 (10 p.m.; 18-and-older; $15 at slobrew.com). They're four lifelong buds who grew up loving AC/DC, The Beatles, Black Sabbath, The Bee Gees, and Michael Jackson. Now they've transformed that love of music into their own pop-tastic falsetto sounds. Out at the SLO Brew Rock Event Center, check out gold-grilled hip-hop and rap artist P-Lo on Thursday, Nov. 29 (7 p.m.; 18-and-older; $20 at slobrew.com), with ALLBLACK opening. Longtime Cambria singer-songwriter Jim Conroy is releasing his swank new album Magical Door this Saturday, Nov. 24 (7 p.m.; free) at Morro Bay Wine Seller. It's filled with Conroy's rich tenor voice and a whole lot of great backing musicians. Known for his appearances in local musicals and his work with a number of different bands, Conroy is at heart an old-school crooner in the Mel Tormé, Dean Martin, Bobby Darin style. His new album won second place in this year's New Times Music Awards, and there are some real gems within! 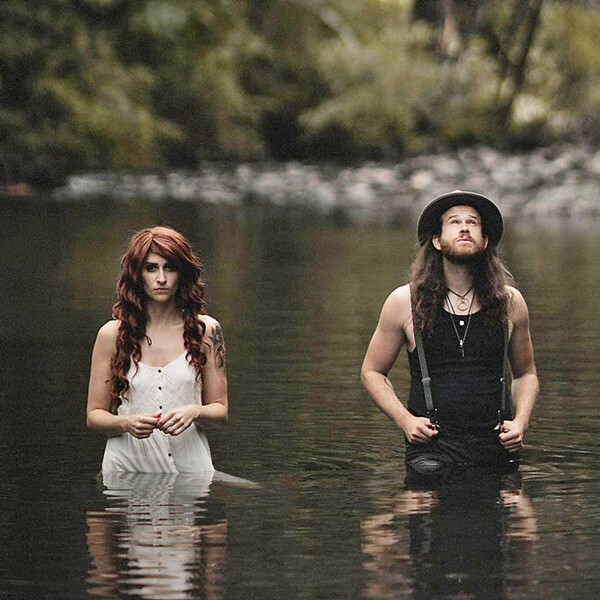 PORTLANDIA Folk pop duo Fox and Bones plays BarrelHouse Brewing's downstairs speakeasy SLO Town location on Nov. 28.